Enter the magical and exciting world of Roald Dahl! 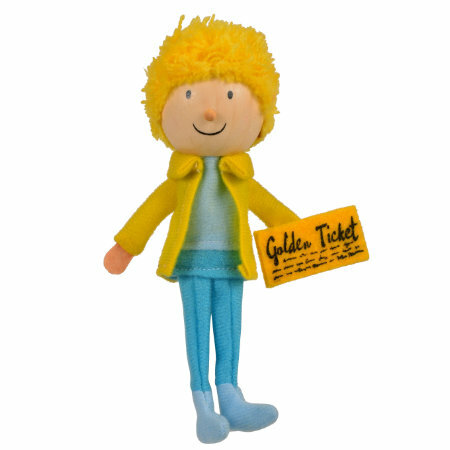 This fantastic Charlie Finger Puppet from the Charlie and the Chocolate Factory is instantly recognisable as one of Roald Dahls most beloved characters, and children will love re-creating the story, or even creating their own! With the traditional wooden heads and attention to detail found in all Fiesta Finger Puppets, these Roald Dahl Finger Puppets are perfect for all budding story tellers!